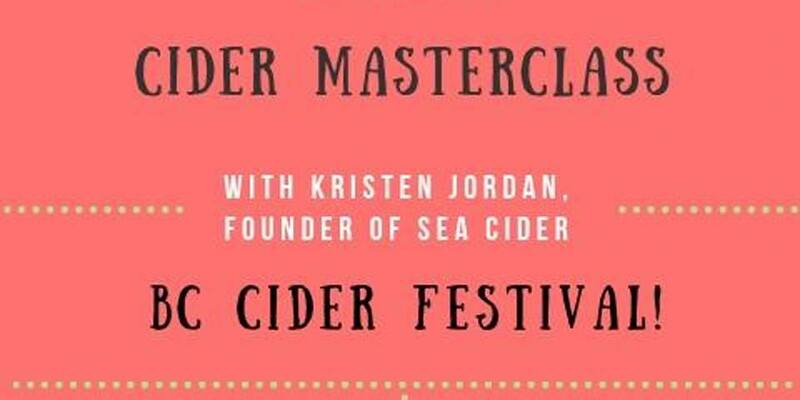 (Sold out) This month as we celebrate BC Cider, we welcome Kristen Jordan, founder and owner of the amazing bussiness Sea Cider Farm & Ciderhouse. Kristen will be featuring different ciders from different BC cider farms, talking all things cider including food pairings that we will have avaliable. The event will include a cheese & meat pairing from Ottavio Italian Bakery & Delicatessen with different ciders styles. Tickets: 20$ (18 spots avaliable), purchase online through eventbrite or facebook.